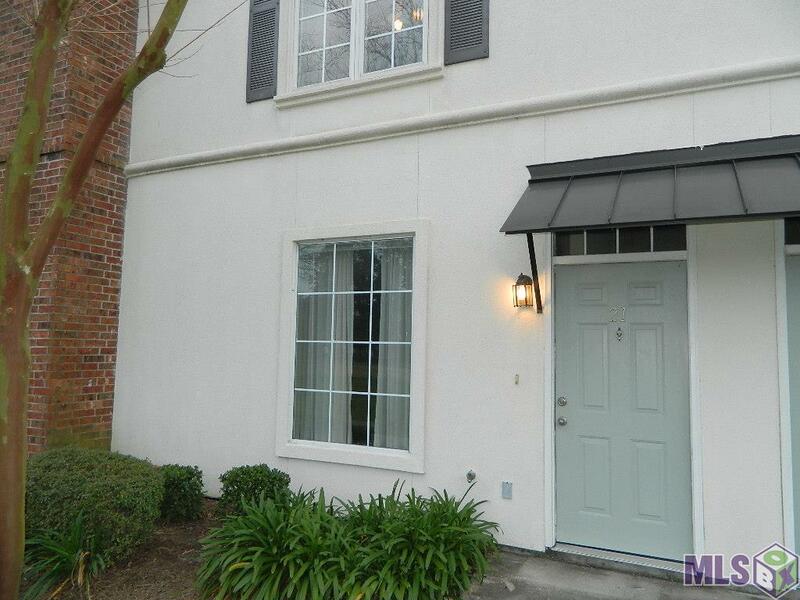 Quiet and well-maintained 2-bedroom, 2.5 bath townhome conveniently located in gated Lake Beau Pre Townhome development 2 miles from LSU campus and 4.5 miles from Downtown Baton Rouge. 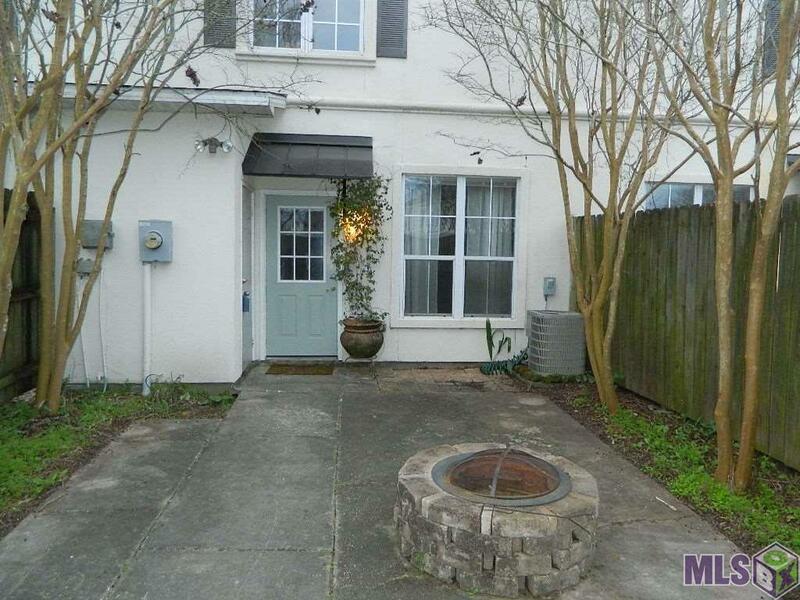 Youll enter the home through the fenced-in courtyard and immediately see how well maintained it is. Downstairs features kitchen, with tiled island and countertops, refrigerator, washer, dryer, built-in microwave, walk-in pantry, breakfast area, laundry room, built-in computer nook, large living room and half bath. 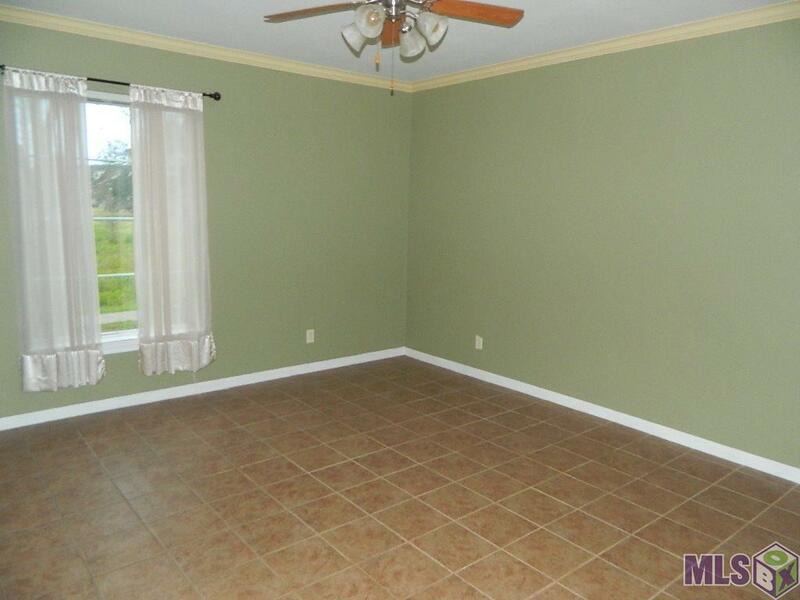 Two spacious bedrooms upstairs with their own bathrooms and walk-in closets. Ideal for roommates. All carpeting upstairs was professionally installed on 1/22/19. Private fenced-in courtyard great for pets, entertaining, studying. Outside storage room. Reserved covered parking for two vehicles is located just outside back gate with additional guest parking nearby. Located near clubhouse. Security system. 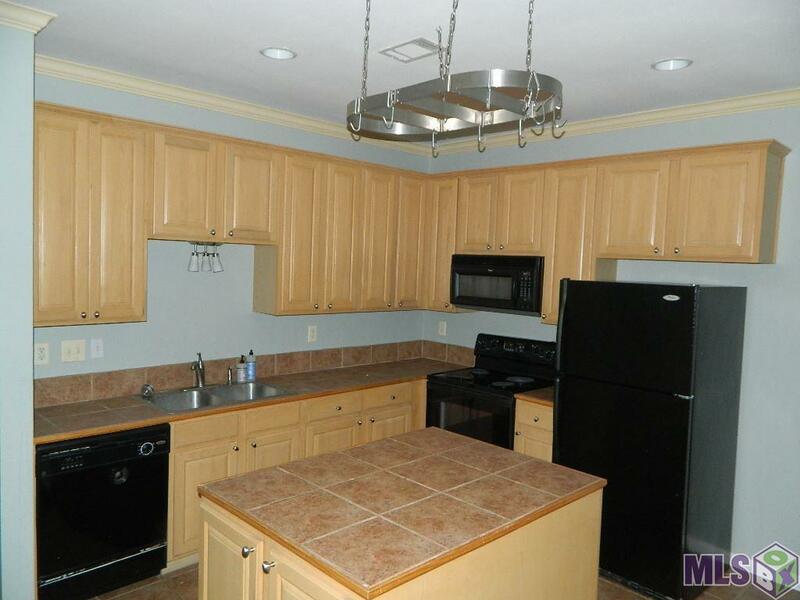 Community clubhouse with beautiful pool, hot tub, theater/media room, fitness center, billiard room, lighted tennis courts and on-site management. Lake Beau Pre also features a one-mile walking/running path around the development, with easy access to levee path and Riverbend park. Packages and deliveries are received by clubhouse management and stored in safe area for pickup. Great investment for college students or young professionals. PRICED TO SELL!